The Window Protection Specialists offer a complete window tinting service in the greater Sydney area. With over 20 years experience and with the most competitive quotes, look no further for expert home, office & commercial window tinting solutions across Sydney. We provide high quality films and expert installation services at competitive prices for all kinds of properties. Contact us for assistance whenever you require window tinting services in Sydney. 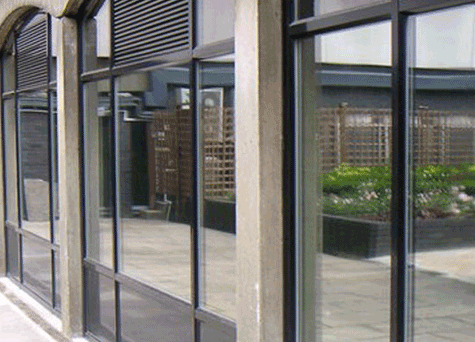 Window Protection exclusively uses professional grade films rather than widely available “off-the-shelf” products. 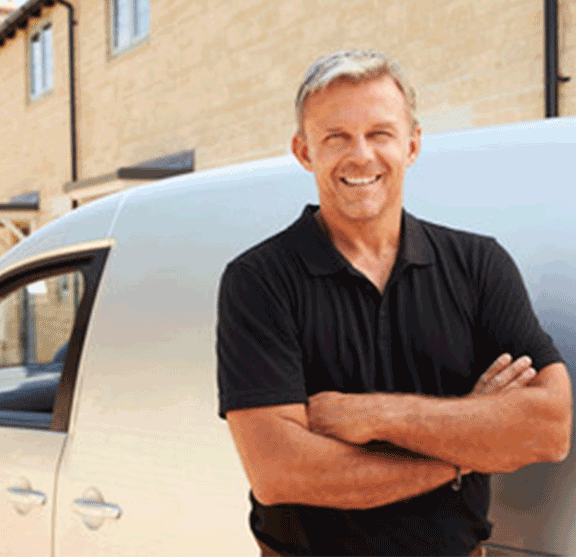 Our installation service includes a lifetime warranty. 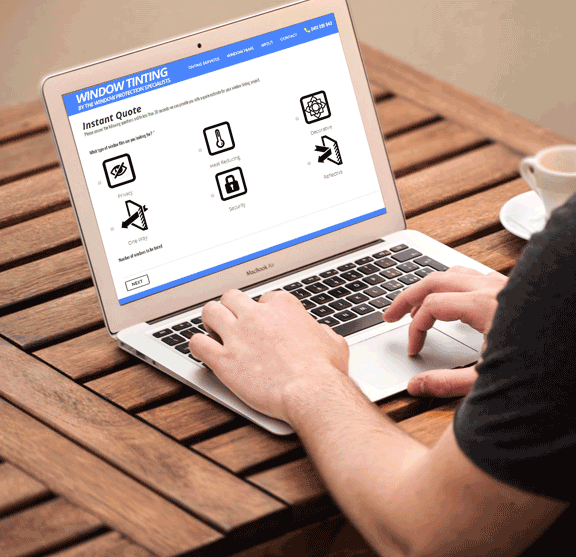 Enjoy the convenience offered by our instant online quote calculator, or give us a call if you’d rather discuss your window tinting needs with a professional. We offer these services for free and without obligation. Contact us now to request assistance choosing outstanding window film in Sydney! Just answer a few simple questions about your project and in 30 seconds or less we can give you a quote estimate for your project. Our tinting services assist customers in transforming their living and work spaces. Tinting helps reduce the harsh glare of sunlight indoors and is 99% effective in preventing harmful UV rays from penetrating through glass. Some popular benefits of this service include enhancing energy efficiency and privacy. Using our high-quality films for tinting won’t darken the interior of your home or business. However, the installation does promote more comfortable interiors during winter months and cooler indoor temperatures during the summer. 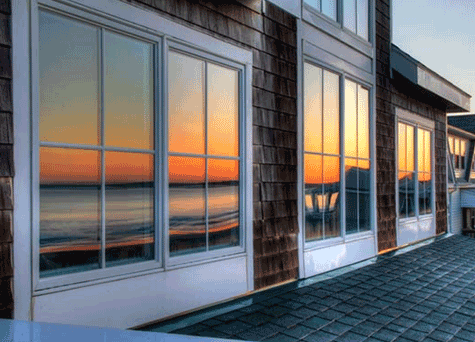 Select window tints to suit your needs from our wide range of solar, privacy and decorative films in a variety of attractive patterns, designs, opacities, and shades! 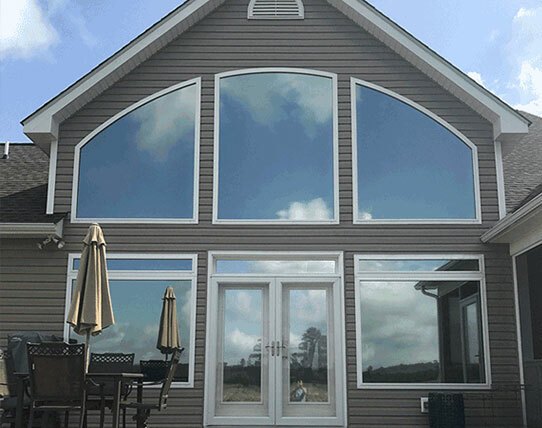 Homeowners choose to have window tinting films installed for several reasons; they not only improve the appearance of a property but also help lower utility bills by enhancing energy efficiency. 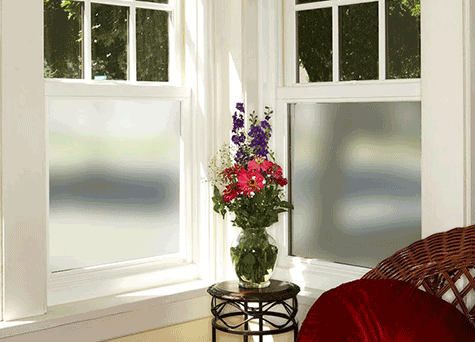 The use of films enables the creation of decorative feature windows, while improving the privacy of your home. Request this service to help reduce glare and damage to home furnishings from harmful UV rays. 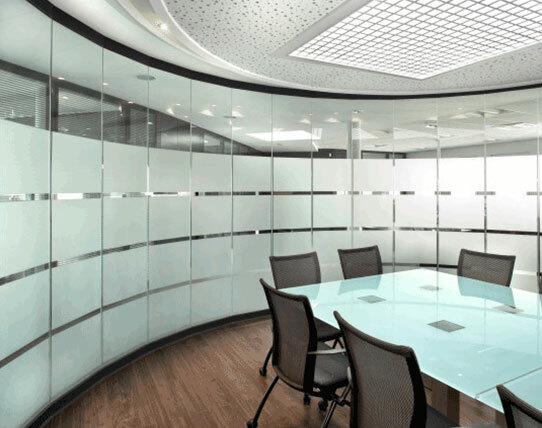 Window frosting may significantly enhance and update the décor of an office or help provide privacy to meeting rooms or partitions. We can have company logos printed on our films to help promote your business as well. Our adhesive films offer greater protection against glass breakage and enhance productivity by helping to reduce the sun’s glare and block harmful UV rays. Our customers request glass tinting because this process permits property owners to gain greater control over the entrance of natural light indoors and provide fade-protection to furnishings. Many people are also interested in decreasing UV ray penetration and the glare of sunshine. 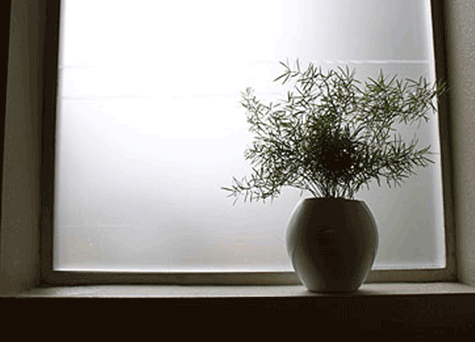 Window tinting in Sydney improves energy efficiency while enabling individuals to customise their living spaces! Love a quick smart solution for privacy screening on glass. Arthur and his team installed window frosting in an external bathroom, which looks great, solved my problem and they did it in record time. I just wanted to thank you for the recent job. As you know our home is a 1970’s classic with a lot of glass. It was potentially a daunting job form both a quality and cost perspective. However we were always very comfortable that you were guiding us correctly and the finished job is proof of the same. We will be referring you to our friends and we are happy to be a reference if required. They came in with the cheapest quote so I was a little worried that quality would be compromised. I needn't have worried. On time, excellent product and a 10 year warranty. Couldn't be happier. WPS have been tinting our homes for the past 10 years, we find them to be most knowledgeable on their products, and their window films to be of the highest quality. Installers were most efficient on the day of installation. We also found Arthur to be very friendly and accommodating. Those are some of reasons why we called him back to do further work. We offer some exciting options for customers selecting window tinting films. We only use high grade, professional quality films for this purpose. Choose uniformly coloured films in an array of appealing shades or opt to create a custom feature window employing specific designs or patterns. You can select films manufactured specifically for reducing heat and sunlight glare, and films offering reflective, mirror-like properties. 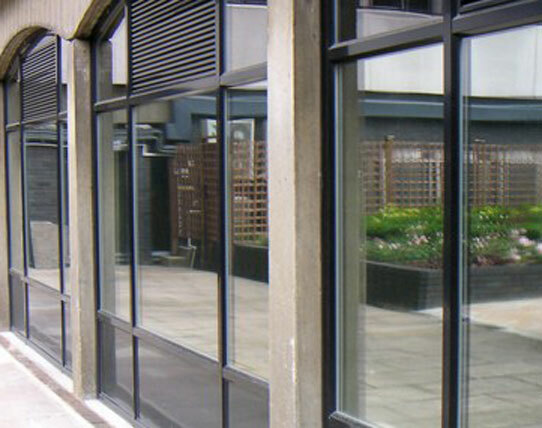 Our great selection allows our customers to protection from and minimisation of the shattering of glass windows in the event of an accident, extreme weather or vandalism. Our attractive and affordable frosted window films appeal to numerous businesses and homeowners in the Greater Sydney area. The beauty of our frosted glass films can increase the value and privacy of all kinds of properties. Our company offers specialised films for frosted window tinting purposes and they come with a lifetime warranty. 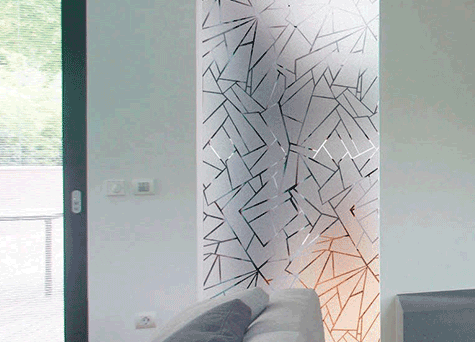 Would you like to create a memorable feature window using patterned tinting films? Our impressive selection of fine window films in Sydney enables customers to unleash their creativity! Decorate windows in offices, restaurants, art galleries, homes, and more with our assistance and professional installation. Many of the films we offer help enhance the energy efficiency of business and residential properties. Lower heating requirements during the winter and decrease air conditioning needs during the summer by ordering these quality products. Our films also supply valuable assistance in reducing the penetration of potentially damaging UV light through glass. Customers frequently request tinting services for their homes and offices in order to enjoy enhanced privacy and security. After we install these films, people indoors still enjoy the ability to appreciate natural light and views. However, the occupants of rooms with tinted windows become less visible to passers-by. Does the prospect of a broken window causing glass shards to spray everywhere concern you? This problem contributes to many unnecessary injuries every year. 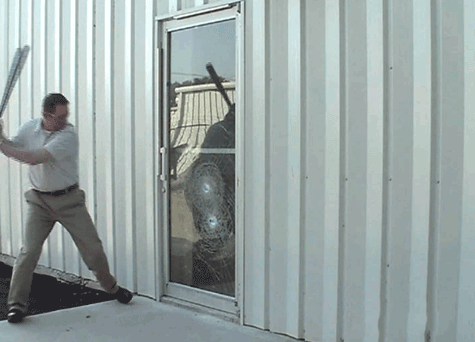 Reduce window shattering incidents by asking us to apply adhesive security films. They help prevent glass bursting after impact and reduce the damage caused when glass has the misfortune of breaking. Our mirror-like films permit customers to display highly reflective glass windows that increase the privacy of those inside. Offices and homes frequently present stunning exteriors when customers employ these innovative, superbly engineered products. 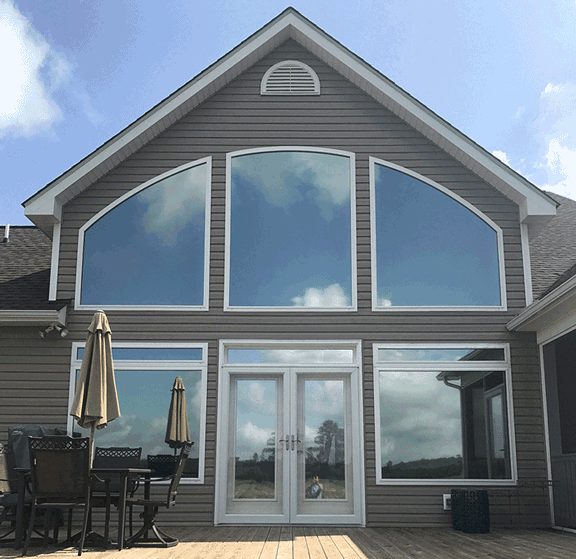 Reflective films also help safeguard interior locations against extreme sun glare and save money on energy costs by cutting down heat in the summertime. Window film and tinting costs can vary but we can give you an instant online estimate. Click the button below to use our form and get an estimate for your project.